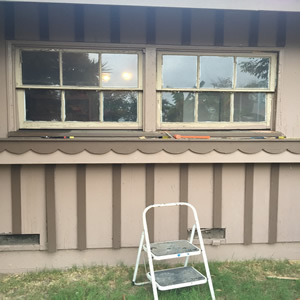 Marvin Windows and Andersen Windows. Before and After. 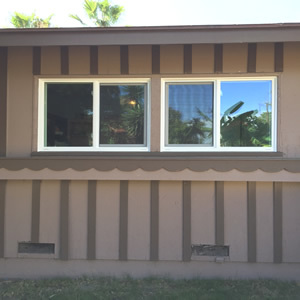 Improve the look of your home and make it more energy efficient with new windows. We offer a wide range of affordable, quality windows to suit a variety of needs. 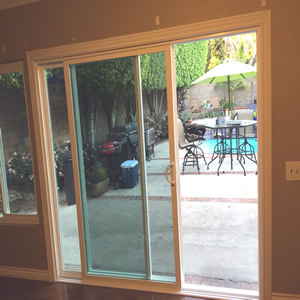 Whether you’re in need of an interior or sliding door, we offer a wide selection of doors to choose from with styles ranging from modern and contemporary to traditional and classic. We can customize pet doors for every situation and for any size animal. Our pet doors are design for existing vinyl doors. 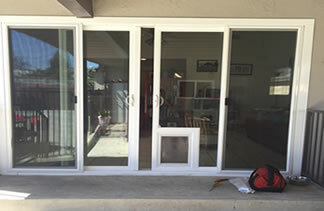 Vinyl Patio Doors are made to be durable, energy efficient and attractive for many years to come. 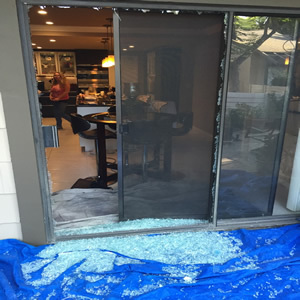 Few improvements can give the homeowner such an immediate return on their investment. Call us today for a free in-home estimate and show room address. 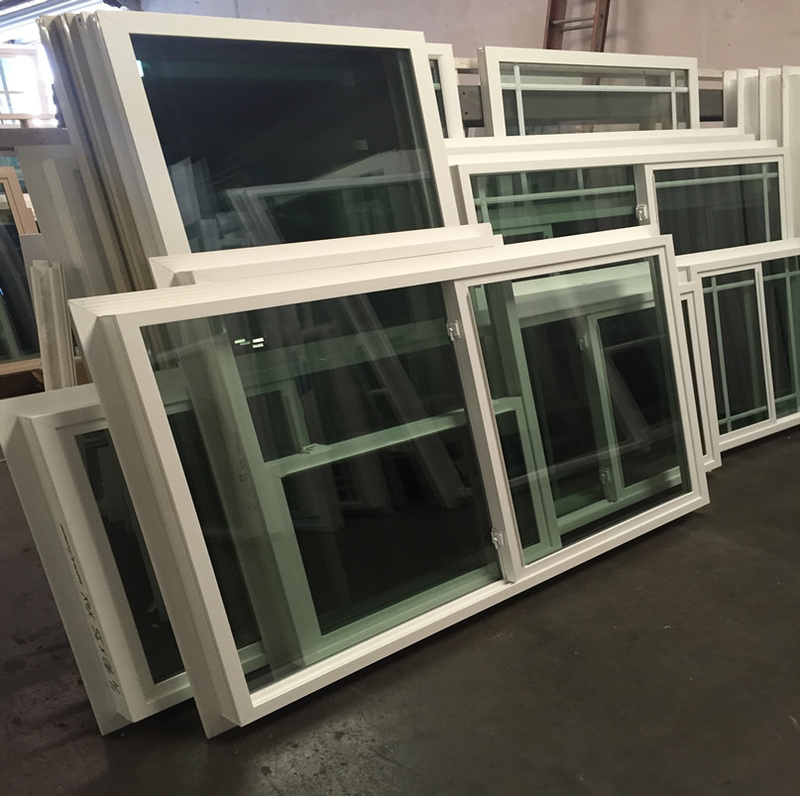 We carry a large selection of windows and doors. Factory direct prices. All windows and doors are made in USA. Call us for a free in home estimate.